Podcasts are a booming business, and tons of creatives are starting up their own spoken word empires. If you want to get started with your own podcast, you have plenty of software tools to choose from. Mac users in particular have plenty of options for professionally recording and mastering audio, but a lot of them cost a pretty penny. Apple’s own Logic Pro is a great audio recording platform, and $300 actually marks it as one of the more affordable options. But if you’re looking to save some money, you can get by with this free podcasting software for macOS. 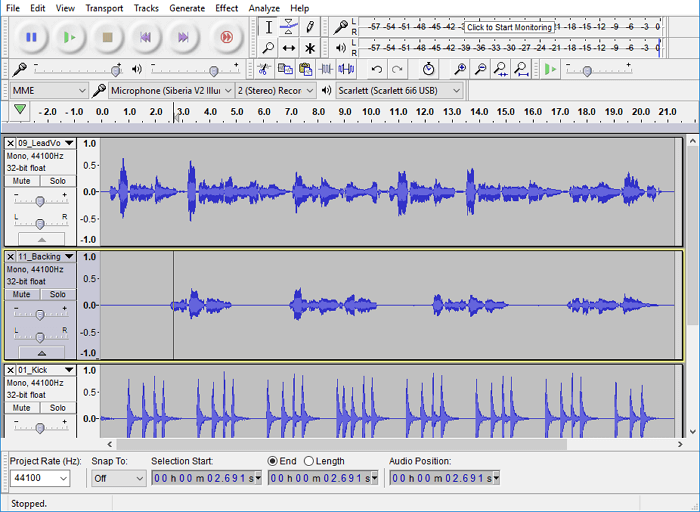 Audacity is a multi-platform audio recording suite used by everyone from professionals to total novices. It’s free and open-source software that can be used to record sound files from nearly any source. While it lacks the polished user interface and gee-whiz filters sported by high-end audio software, it absolutely includes the functions you’ll need to record a high-quality podcast. Using a USB audio interface you can capture multiple audio tracks simultaneously to different software tracks, allowing for post-recording mixing and mastering. You’ll also find a fairly broad library of built-in filters and effects that will help make recording easier. Users can expand that library with their own VST plug-ins, provided they’re not VST synths or real-time VST effects. If you’re used to professional digital audio workstations, you might find that Audacity is missing some features you’ve come to expect. While recording and mixing the spoken word isn’t as mix-intensive as music, you might miss features like intelligent noise filters or multi-track mixing boards. 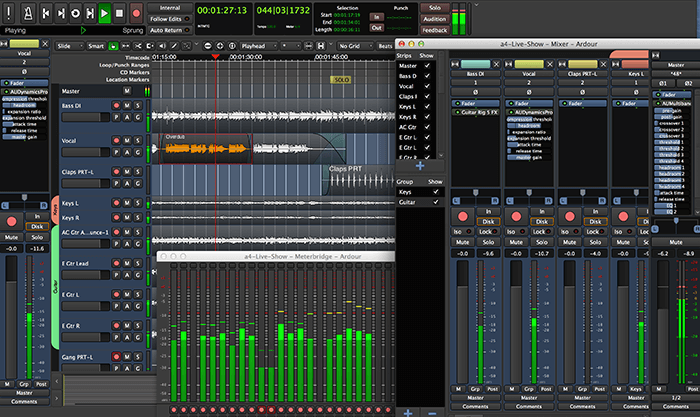 Ardour will offer a greater degree of power and control than Audacity, but it comes with a steep learning curve. If you’re not frightened by an intimidating interface, though, you’ll find a ton of power here. Thanks to that, we don’t recommend Ardour for novice engineers. But if you need a little more recording power or broader VST compatibility, Ardour is what you need. Just like Audacity, Ardour is free, but users are encouraged to pay a small amount to support ongoing development of professional-grade software. 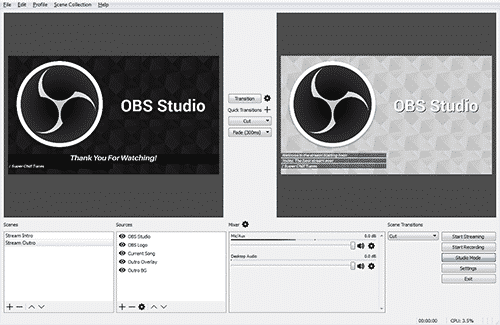 If you want to broadcast your podcast live as you record, you’ll need an application like Open Broadcaster Studio. It offers real-time video and audio capture and streaming and supports platforms like Twitch and YouTube Gaming. With built-in “scene” management, you can toggle between different video inputs like web cams, screen capture and pre-recorded video. You can even edit the stream live, inserting titles or other interstitial elements into the broadcast as it unfolds. If you want to use the more advanced features, it helps if you have some experience with live broadcasting technquies, and practice makes perfect. The software also includes built-in recording for live broadcasts, allowing for archiving or rebroadcasting later. 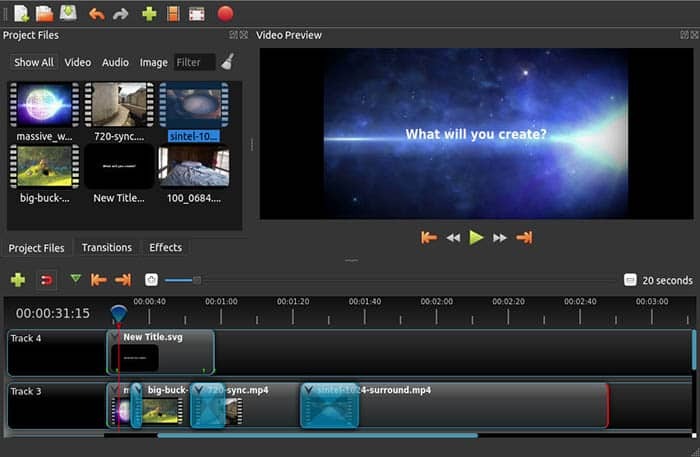 For video podcasts, your free podcasting software will need to include a video editor. Open Shot is one of the best free macOS video editors available right now, with a long history of ongoing development. 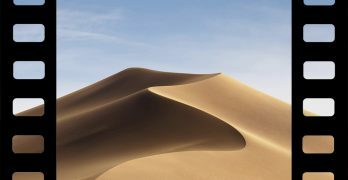 It is designed to be simple, focusing on common video-editing tasks while putting aside professional use cases. It should cover the majority of your needs for simple one-camera shows. If you need a beefier video editor, you can check out the free version of DaVinci Resolve, a stripped down version of the professional-level color grading application. This one isn’t a free podcasting software recommendation, but it might be more important than your choice of mixing software. You’ll need to pick up a USB interface that will work with Linux to connect your microphones to your computer. You can also look for USB microphones, but you’ll often gain access better audio quality and a broader selection of microphones with a USB interface. FocusRite’s Scarlett series is inexpensive and well-liked, and most of the interfaces are confirmed to work well with Linux. If you’d prefer a USB microphone, the Blue Yeti works well under Linux and offers awesome audio quality. If you podcast with people across the Internet, you’ll need some way for you to video chat together. Even though better options are available, Skype still remains the largest platform for online video chats. However, a lot of people (myself among them) dislike the software, and only use it because they need to. 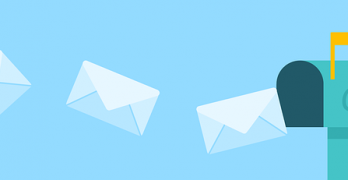 If you can get all your hosts on to something else, try Google Hangouts or Mumble instead. 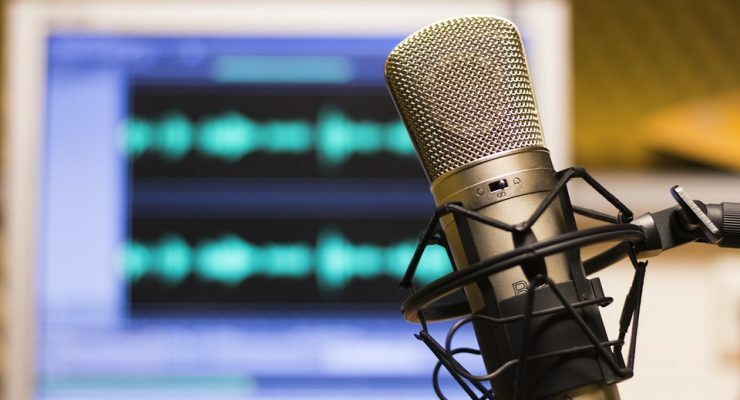 While paid tools can often get the job done more quickly or efficiently, free podcasting software is an excellent resource for podcasters on a budget. Once you get your podcast finished, you’ll just need to upload it in to iTunes to let the whole world experience your creative masterpiece.